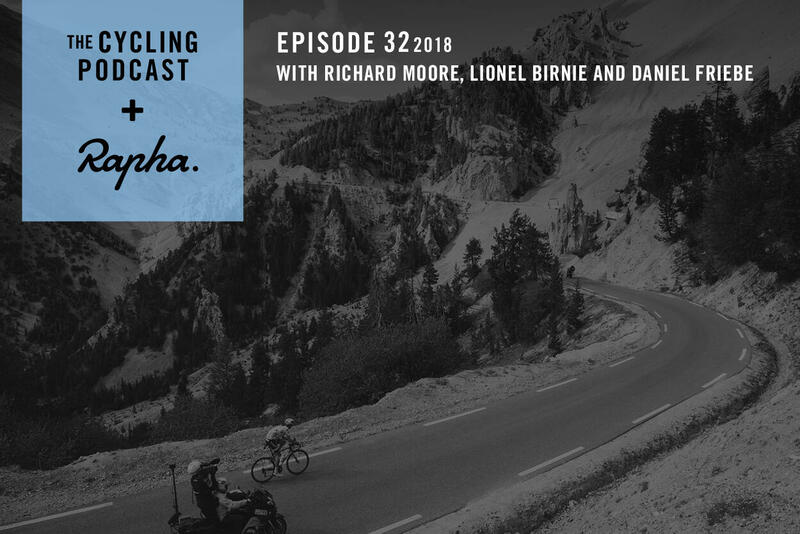 Richard Moore, Lionel Birnie and Daniel Friebe assess the 2019 Tour, which will take the peloton in a diagonal from Brussels to the south west and then across to the Alps before the traditional final stage in Paris. What does the 2019 route say about the Tour? Who will the route suit? And just as importantly what will be on the menu next July? Listeners to The Cycling Podcast can get 25% off their Science In Sport energy products by going to scienceinsport.com and entering the code SISCP25 on checkout. Thanks to our episode sponsor Shipstation. If you sell online now you can use Shipstation to make despatching to your customers easier. 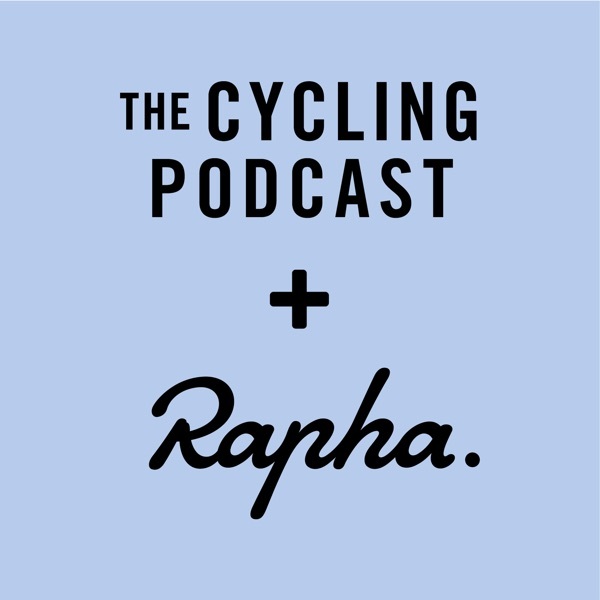 Our listeners can get a free 30-day trial at Shipstation.com by using the code CYCLING.